7005 aluminum is a 7000-series aluminum alloy: the main alloying addition is zinc and it is formulated for primary forming into wrought products. 7005 is the Aluminum Association (AA) designation for this material. In European standards, it will typically be given as EN AW-7005. A97005 is the UNS number. Additionally, the EN chemical designation is AlZn4,5Mg1,5Mn. It has been in use since 1960, but has only received its standard designation in 1962. It can have the highest ductility and the highest thermal conductivity relative to other 7000-series alloys. 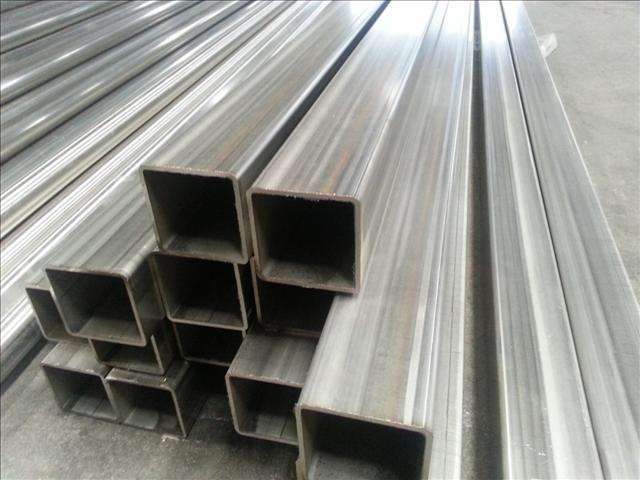 Looking for ideal Aluminium Square Tube 7005 Manufacturer & supplier ? We have a wide selection at great prices to help you get creative. 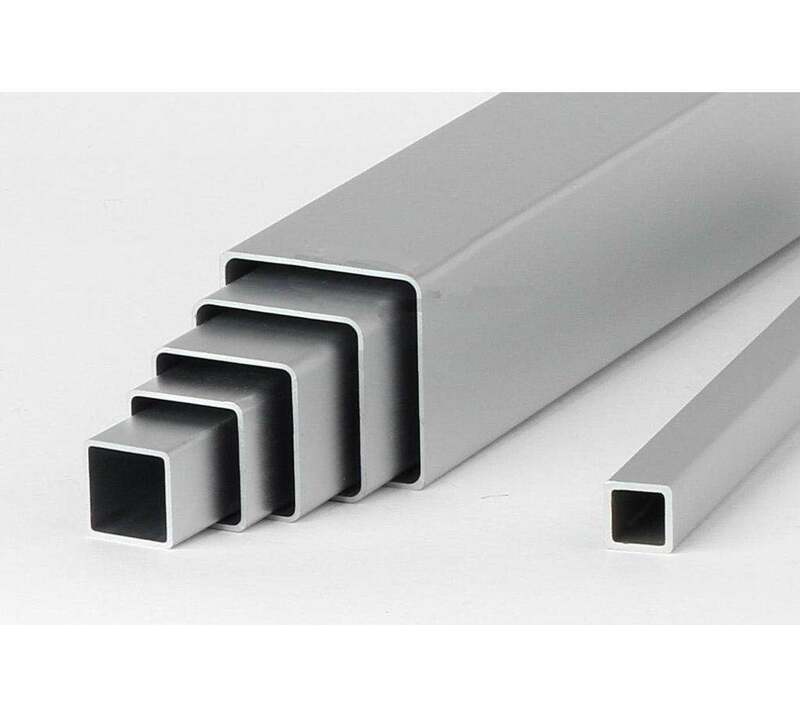 All the Aluminium Square Tube 7005 T6 are quality guaranteed. We are China Origin Factory of 7005 T6 Aluminium Square Tube. If you have any question, please feel free to contact us.